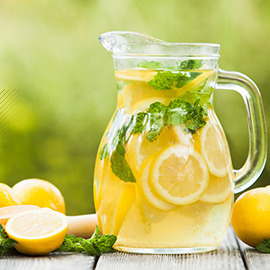 Design the perfect packaging for a lemonade beverage! Do you love lemonade? It is very refreshing, perfect for a sunny day out, making you feel hydrated and cooled down. Our sponsor, a soft drink manufacturer, believes its product deserves a space in the supermarket, next to the other beverages, because it’s simple, natural and fresh. What would be a great packaging approach for lemonade? What should it communicate and offer people to become their favorite drink? Create attractive packaging and graphic design for a natural and refreshing bottled lemonade. Format: 2 pages with designs and some explanations.